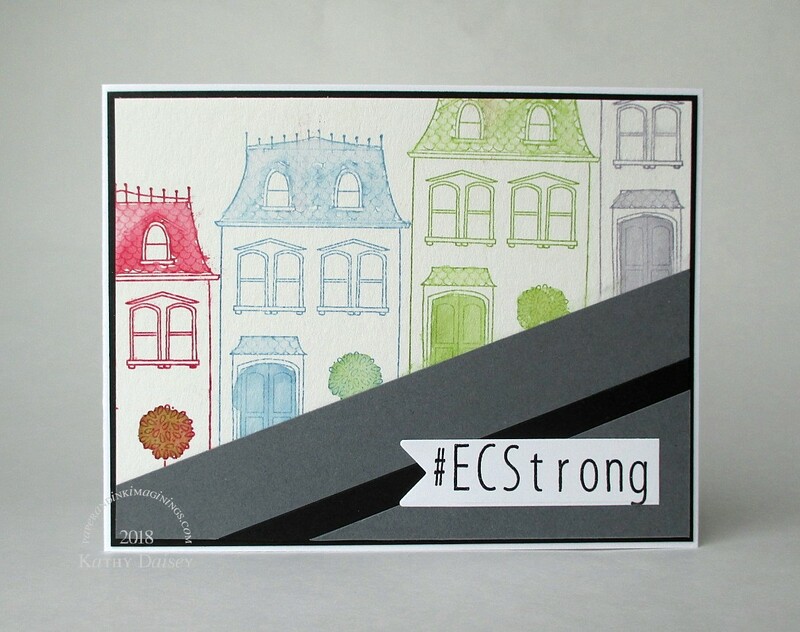 Great card Kathy, I’m keeping Elliott City in my prayers. Thanks so much for the mention on your page. Thanks, Miss Hammie! I am small potatoes at the Gallery, but I potentially lost 135 cards. (sale prices $4 – $9/each) You are welcome for the shout out – you gave me a great idea! Miss Hammies suggestion was spot on. Great card. Old EC is near and dear to my heart.